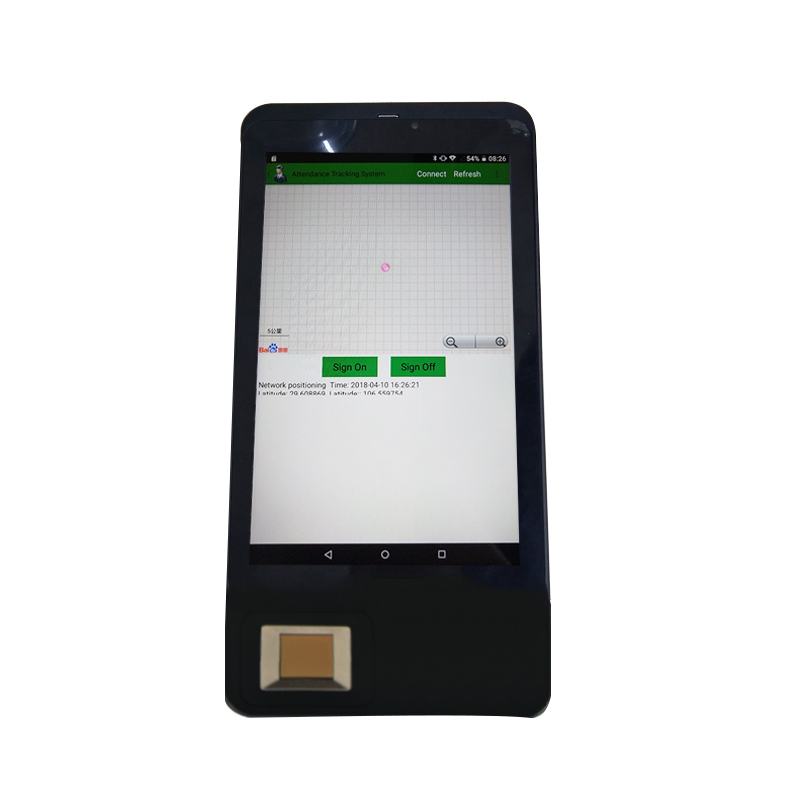 with Android mobile. 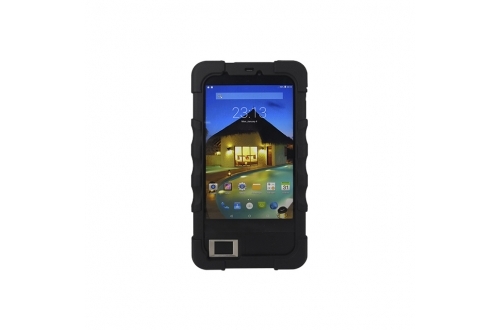 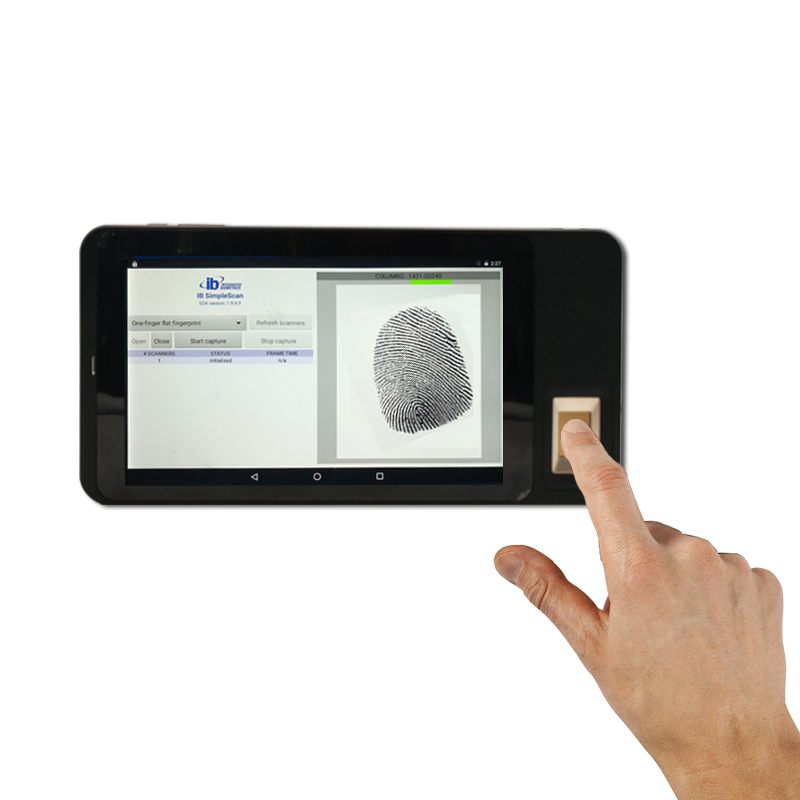 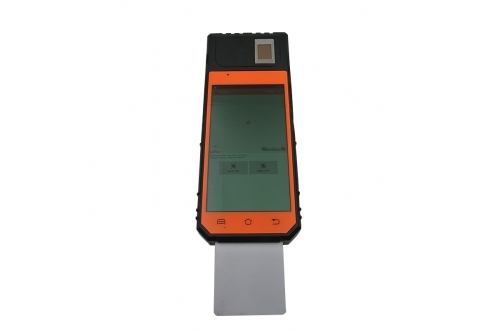 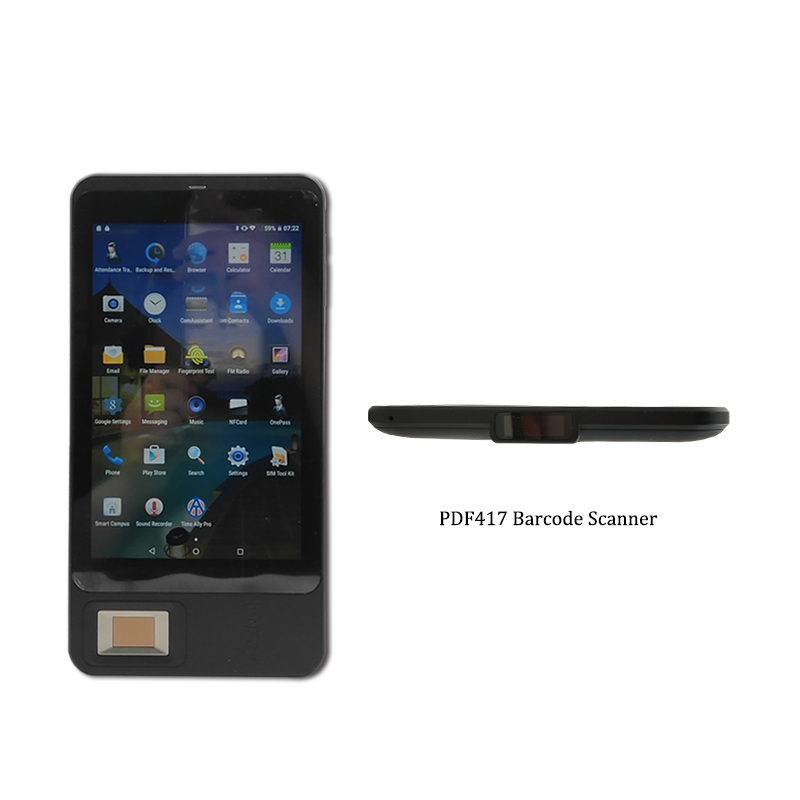 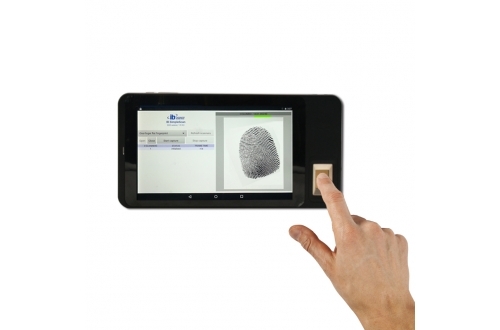 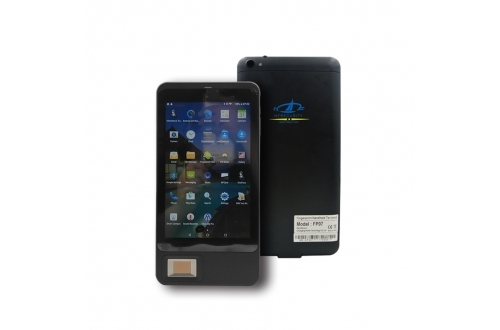 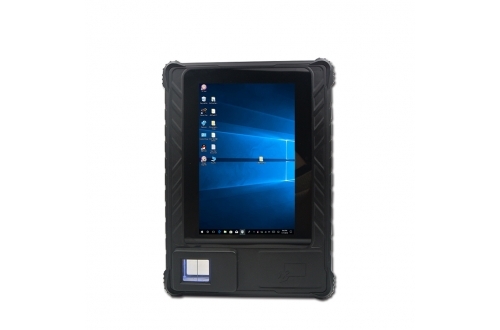 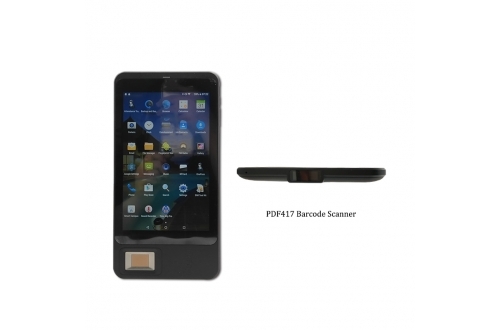 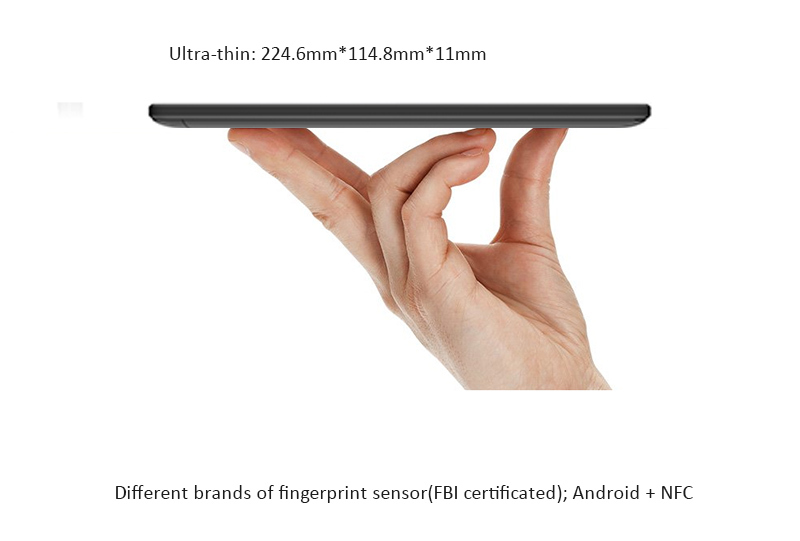 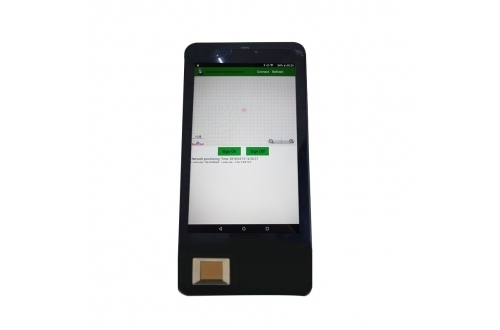 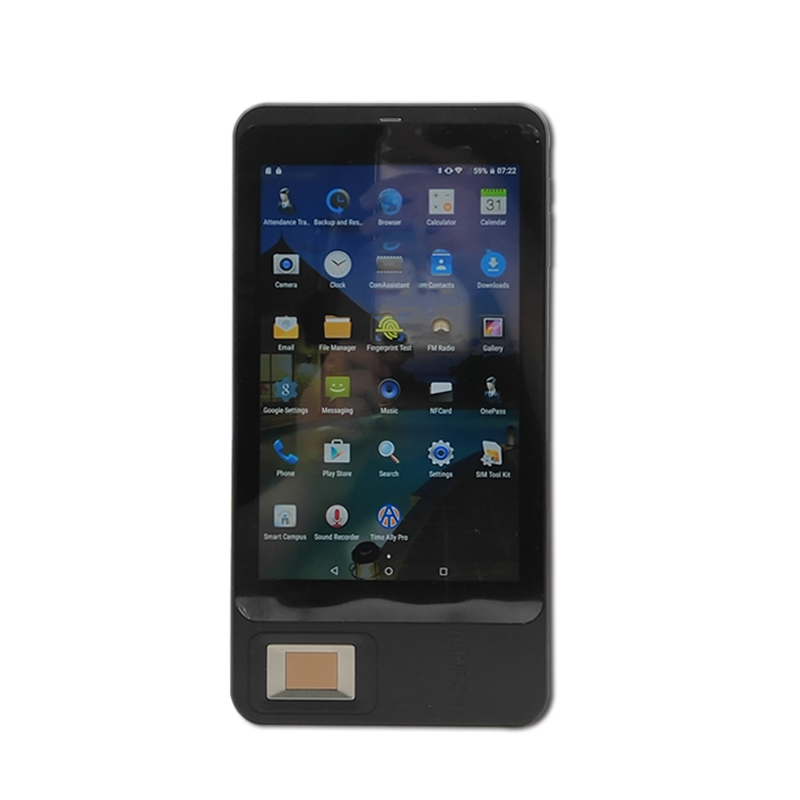 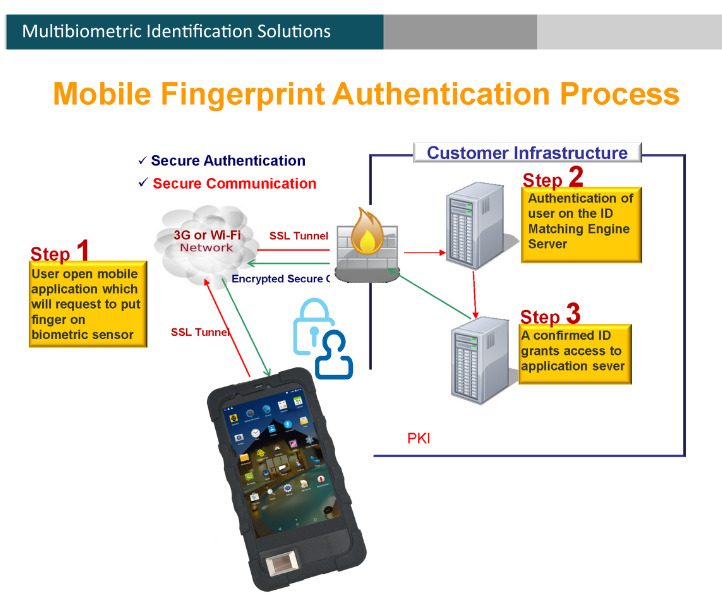 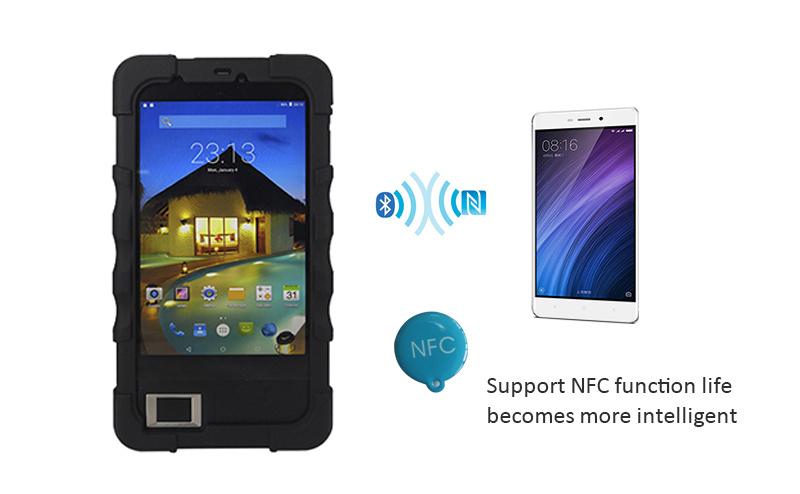 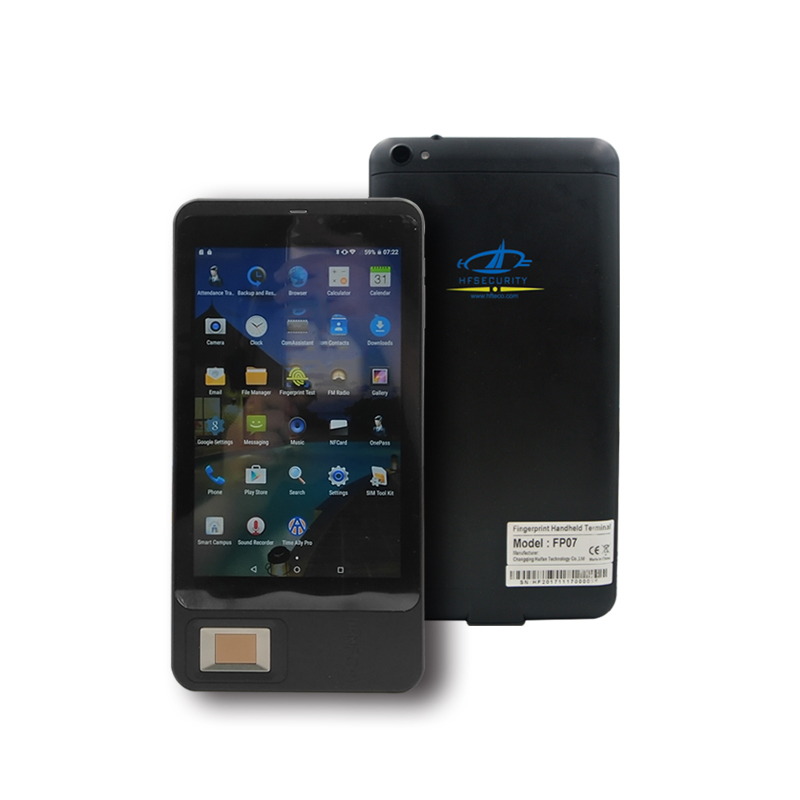 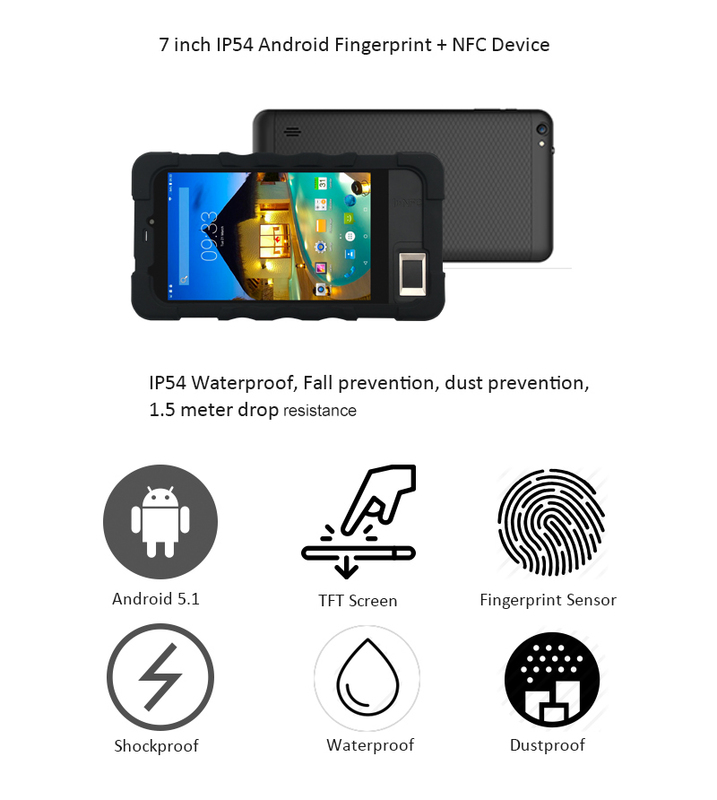 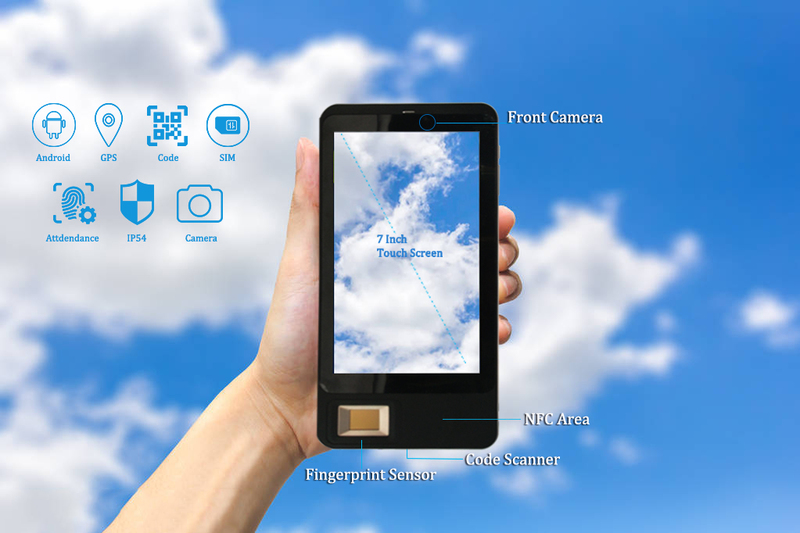 It's the most competitive fingerprint Android terminal on market. 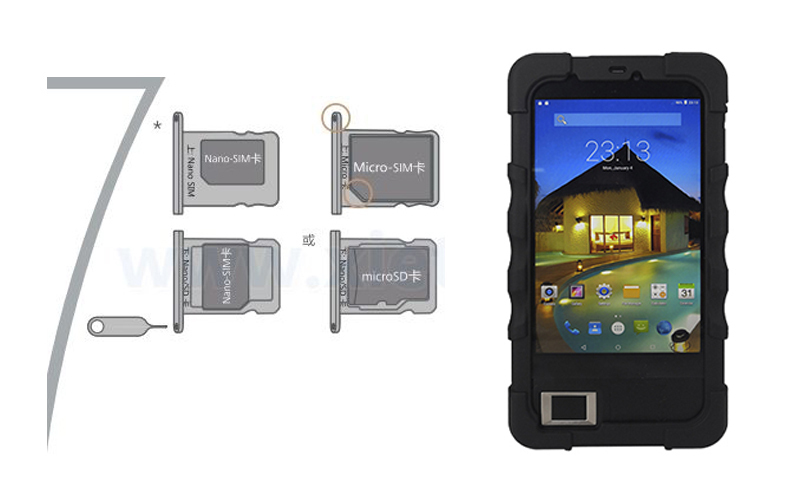 OEM/ODM order is welcome.